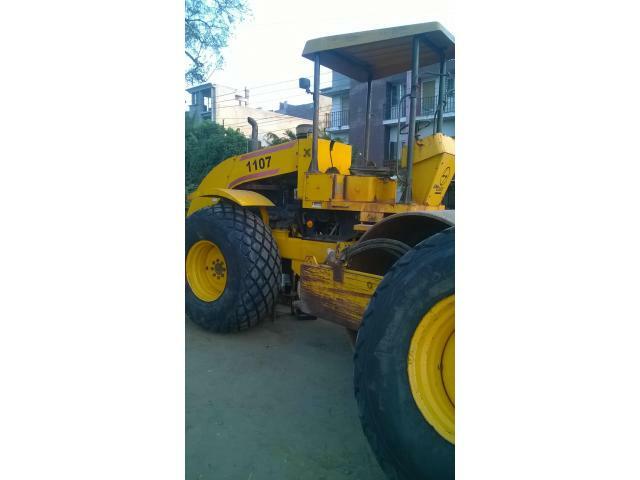 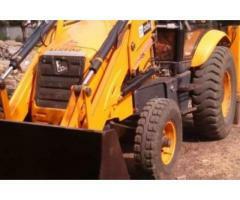 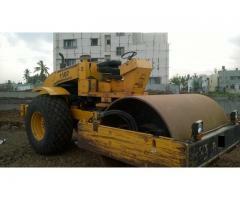 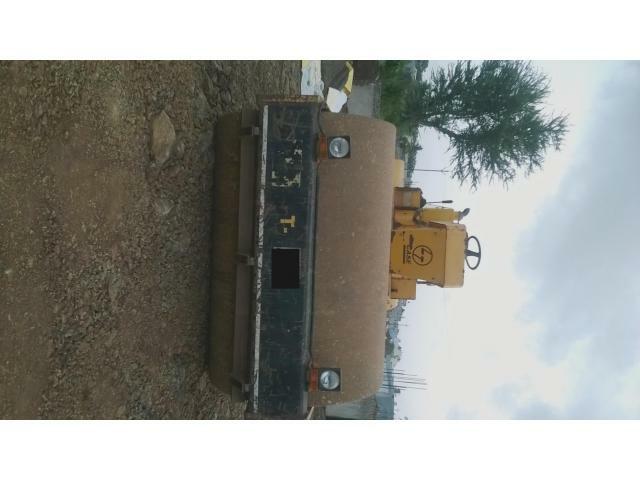 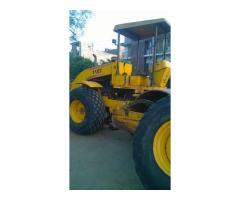 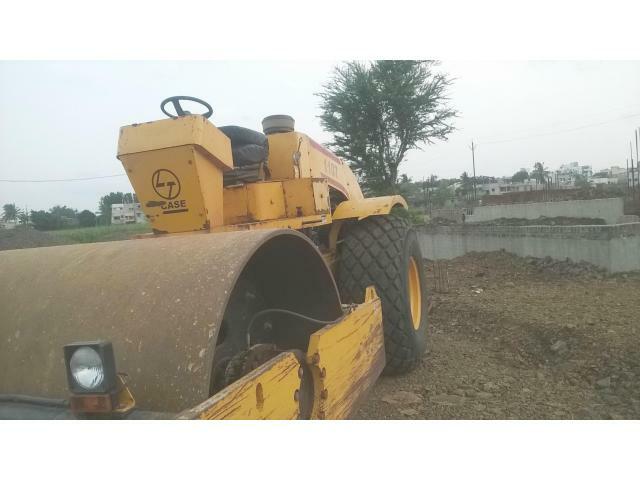 i want to sell my jcb 3dx urgent 2010 model kirloskar engine a good conditioned vehicle. 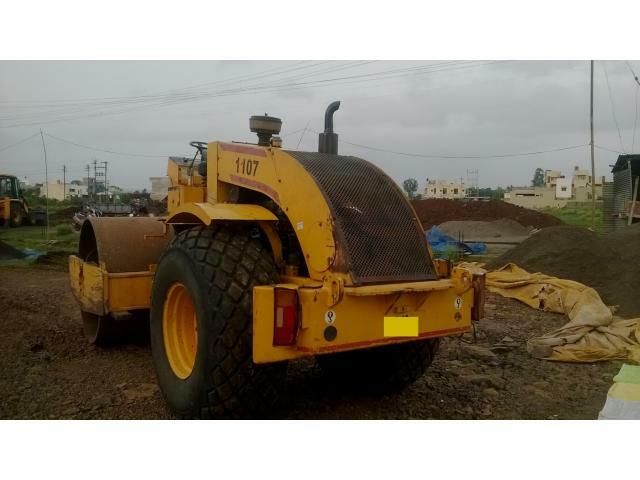 interested are call me 9902837782. 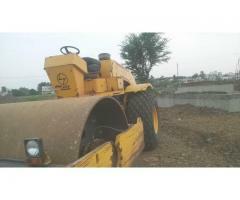 Other Vehicles Sedam (Gulbarga) September 20, 2014 295,000.00 Rs.